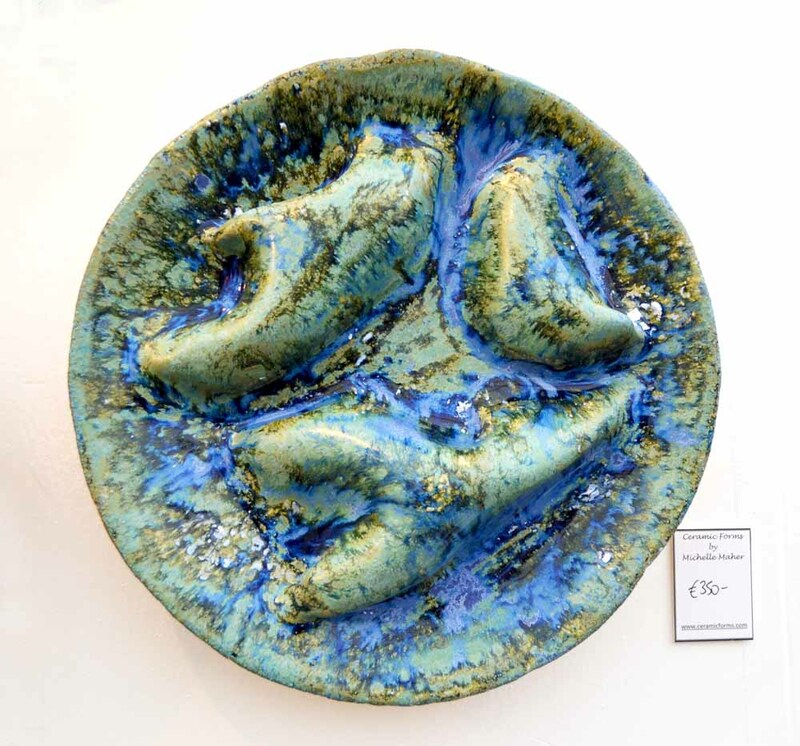 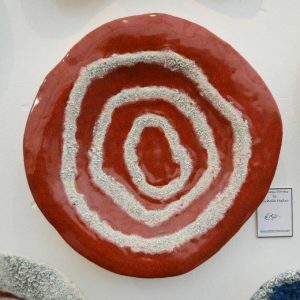 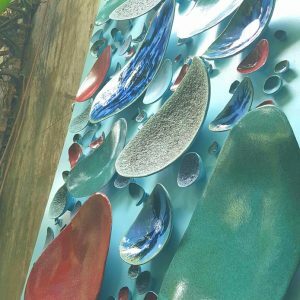 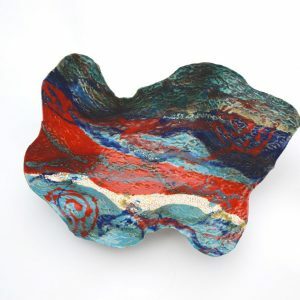 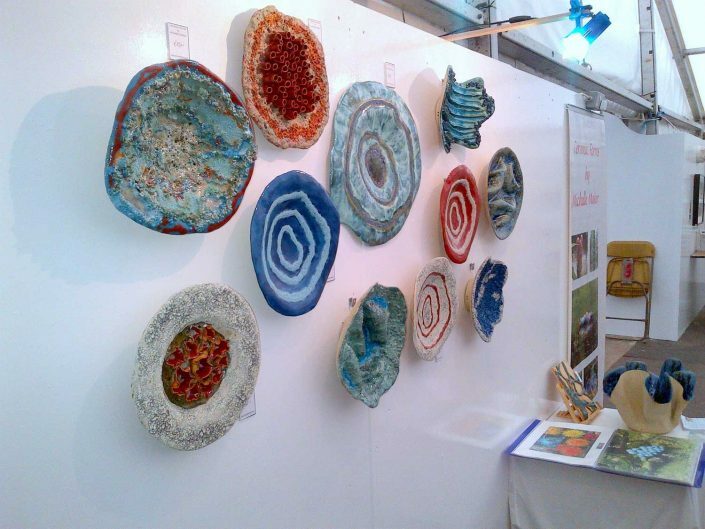 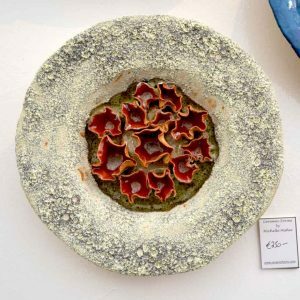 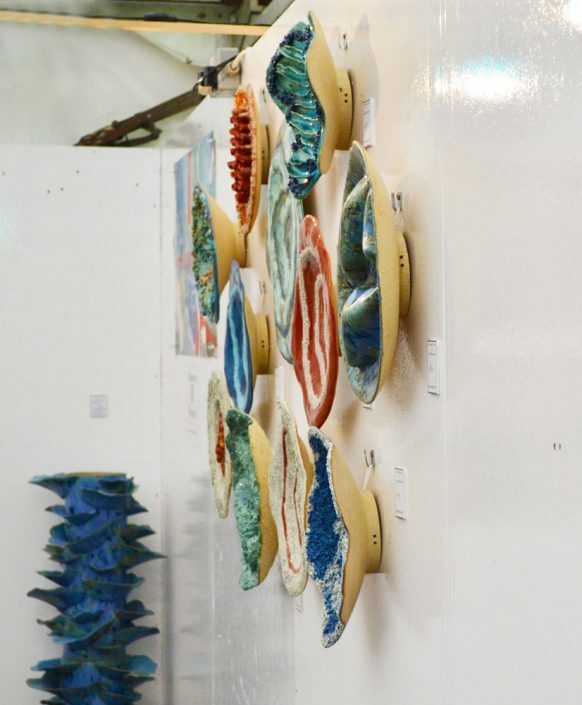 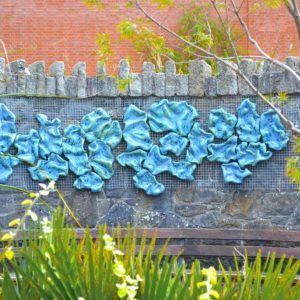 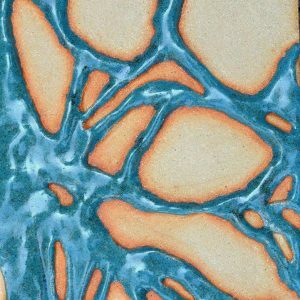 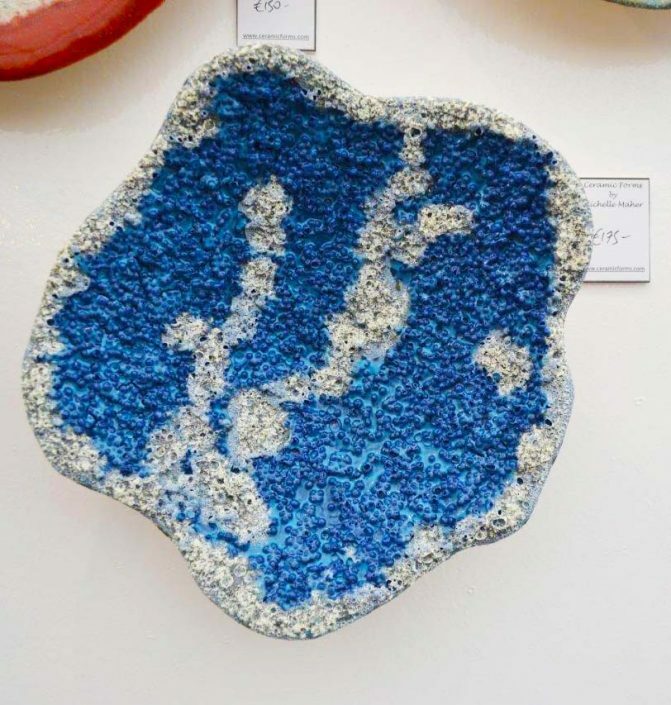 Ceramic wall sculptures – small sizes – by Michelle Maher. 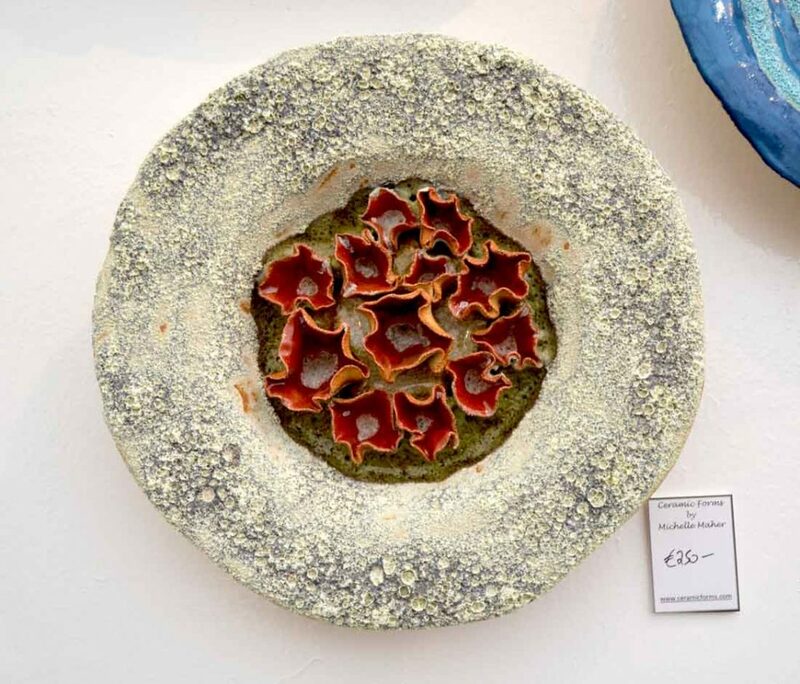 They were all hand built and modelled in a grogged stoneware clay body and fired in an electric kiln to 1260°C (Cone 8). 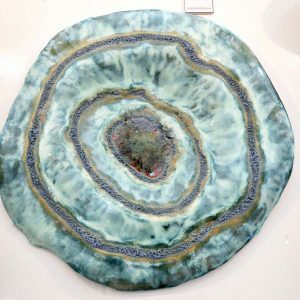 Dimensions: various sizes 30-44cm diameter. 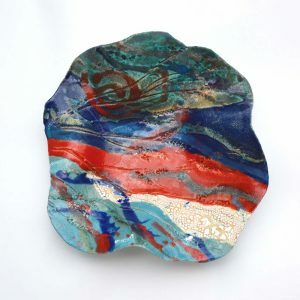 Selection of pieces available for sale. Price: €150 – €650 each – depending on size – available wall pieces can be found in the Shop. There are also a number of wall pieces currently in stock at The Open Window Gallery in Rathmines, Dublin and at the Mill Cove Gallery, Kenmare, Co. Kerry. 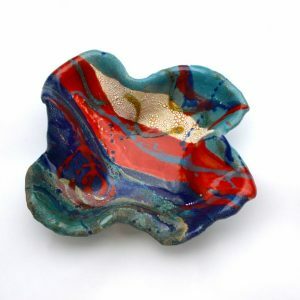 If a piece is SOLD and you are interested in purchasing a similiar piece please contact me.